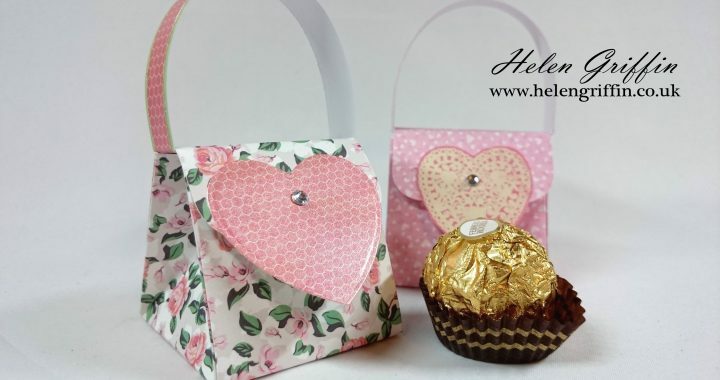 Today we are making a very cute gift for Valentine’s Day – a mini handbag that holds 1 Ferrero Rocher! Perfect for giving to a loved one! 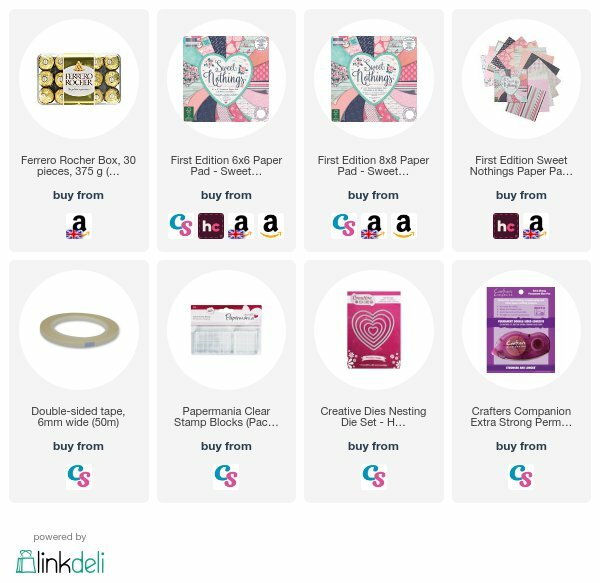 I have the beautiful papers from the Sweet Nothings paper pad (First Edition Paper) – All links to supplies used today are down below. 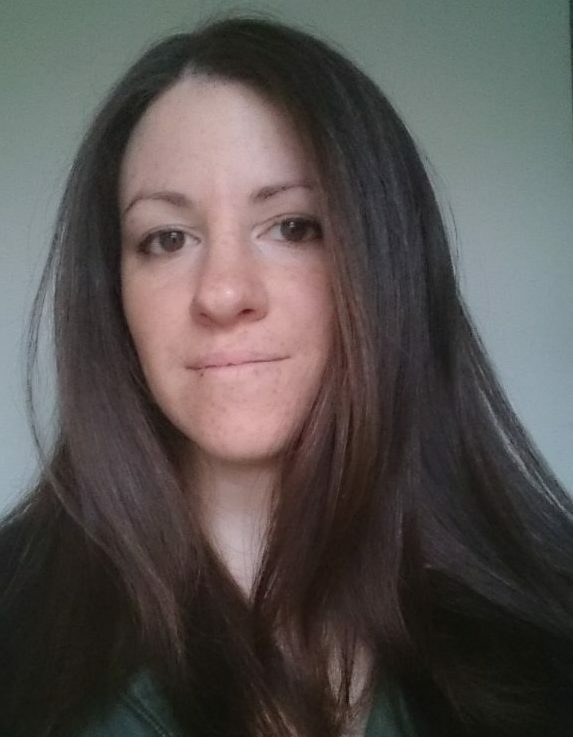 The Ferrero Rocher special offer is still on as I write this, so check that out too! Posted in Bags & Boxes, blog, Valentine's Day, YouTube and tagged first edition paper, sweet nothings, Valentine's day, valentines mini bag.